Sick of foul breath? Well, no need to worry from now onwards. While going through a survey, we found that most people have a problem of foul breath even after brushing thoroughly twice a day. And because of this of theirs, they feel slightly uncomfortable while talking to others and try to keep a distance from others due to the fear of embarrassment in front of their friends and relative. So, no need to worry from now on try following these natural tricks to prevent foul breath and regain your confidence. 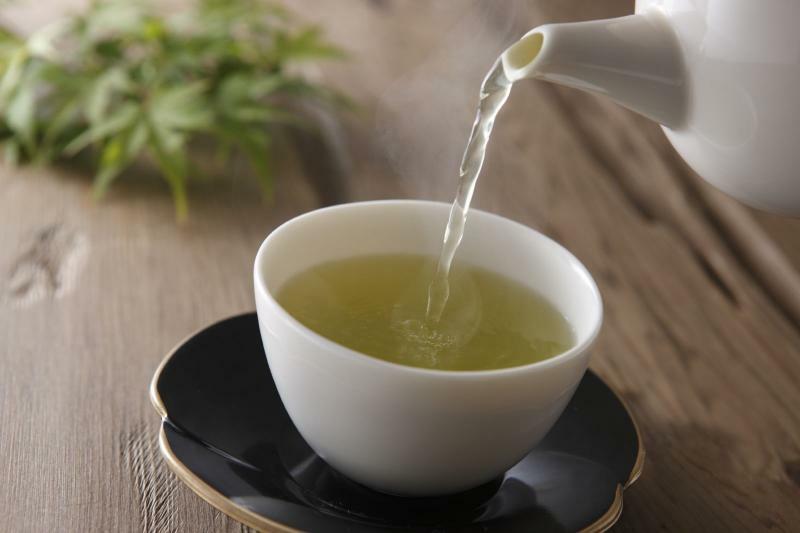 Green is helpful in many ways, not only taking care of your foul breath but also prevents you against cavities. 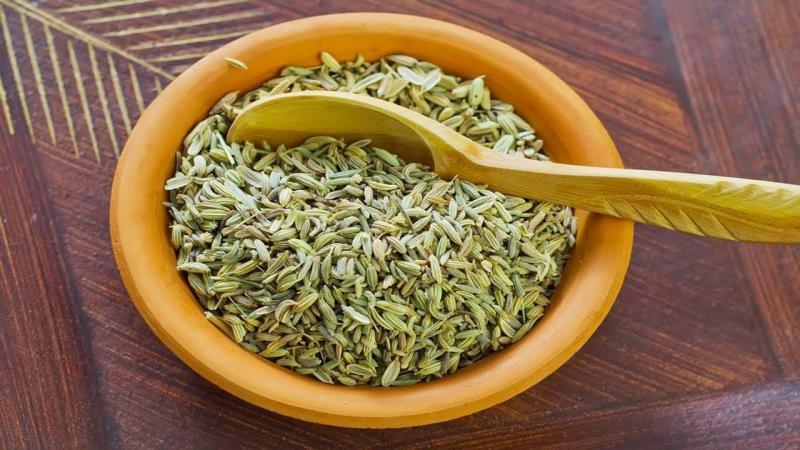 I hope you all remember fennel seeds and sugar kept on the reception of a hotel or restaurant. That's done to provide you with a cheap and easily accessible mouth freshener after having your dinner. 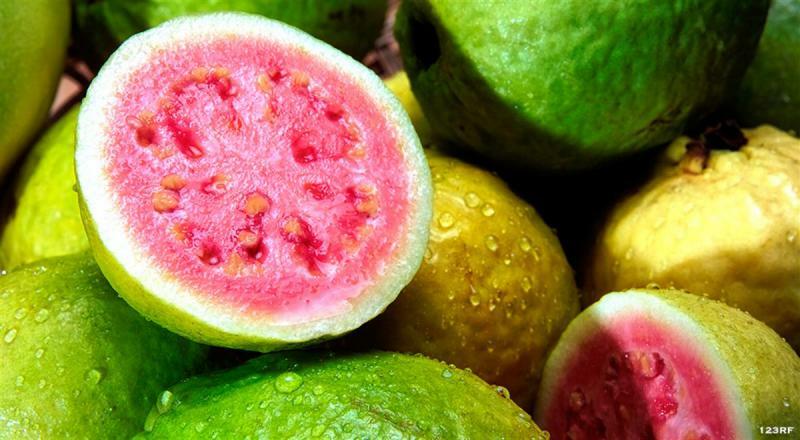 Guava is used as a natural mouth freshener since ages. Not only it keeps us away from foul breath but also keeps our teeth and their gums healthy. 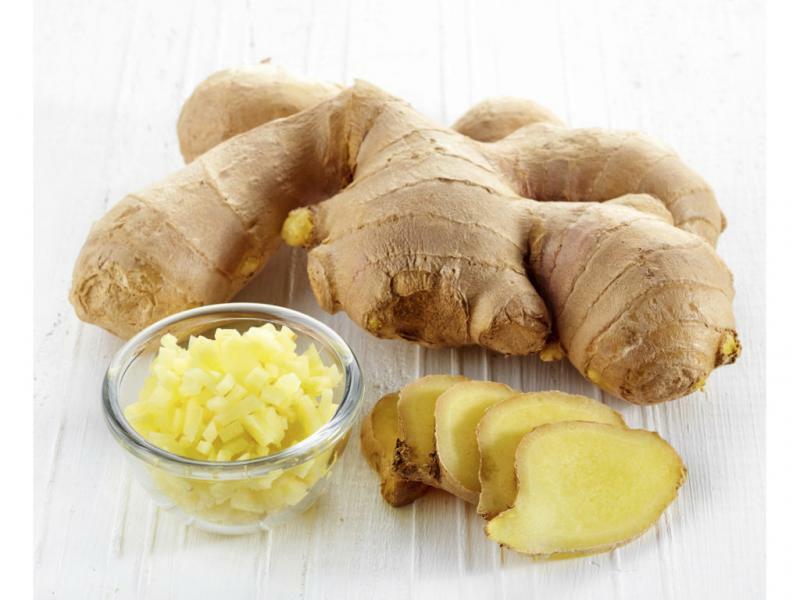 Ginger helps you in a great way with keeping the mouth rinsed and scrubbed. It's also very helpful in preventing feet smell. 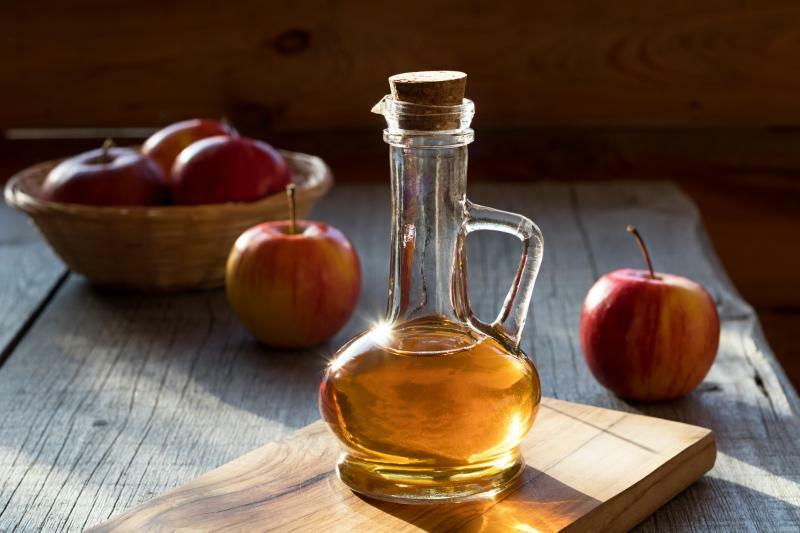 A Swishing around in your mouth for 15 to 20 seconds with a mixture of 1/4 cup of water and 2 to 3 tablespoons of apple cider vinegar can help you get rid of foul breath throughout your entire day. 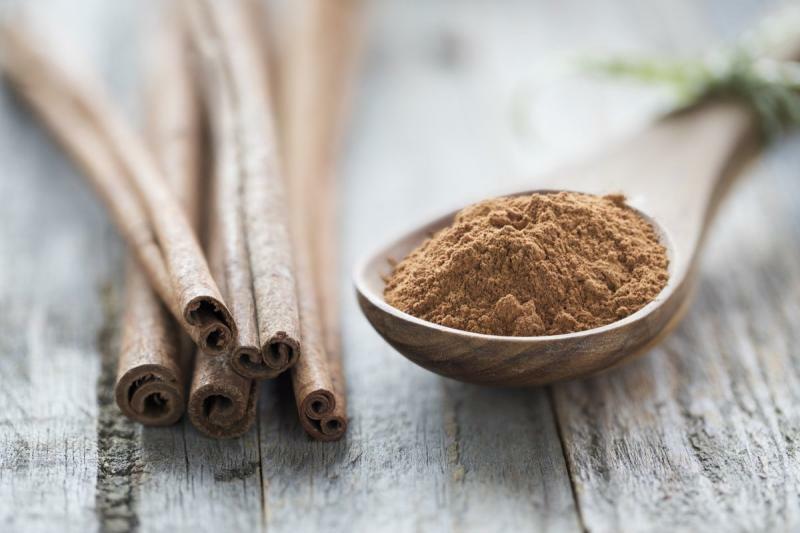 Cinnamon oil is very effective in killing oral bacterias and germs that are responsible for your foul breath. 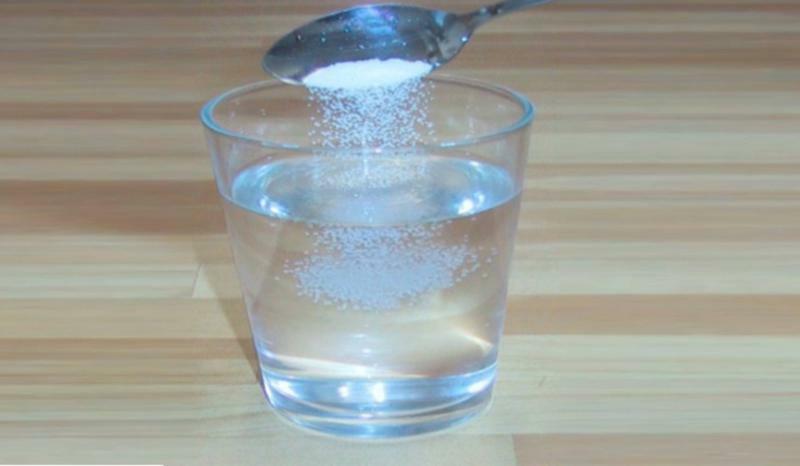 Mix some salt in a glass of water and gargle with it. Repeat this twice a day to stay away from bad breath. 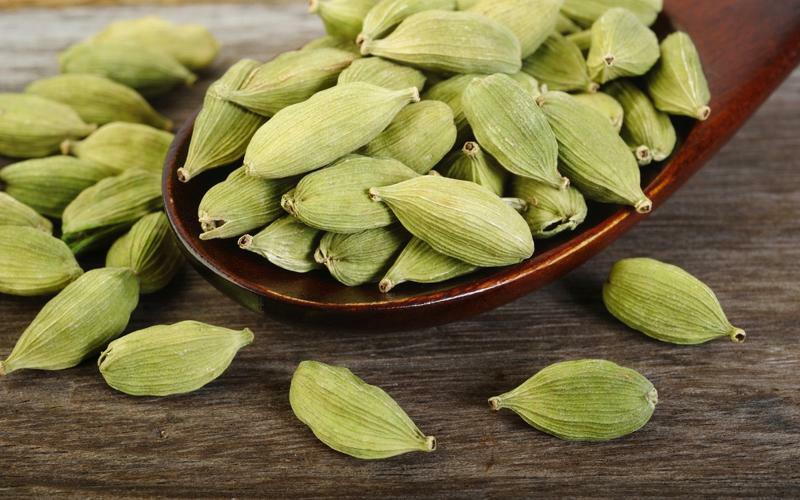 Cardamom is widely used as a digestive aid and natural breath freshener since centuries by our ancestors. 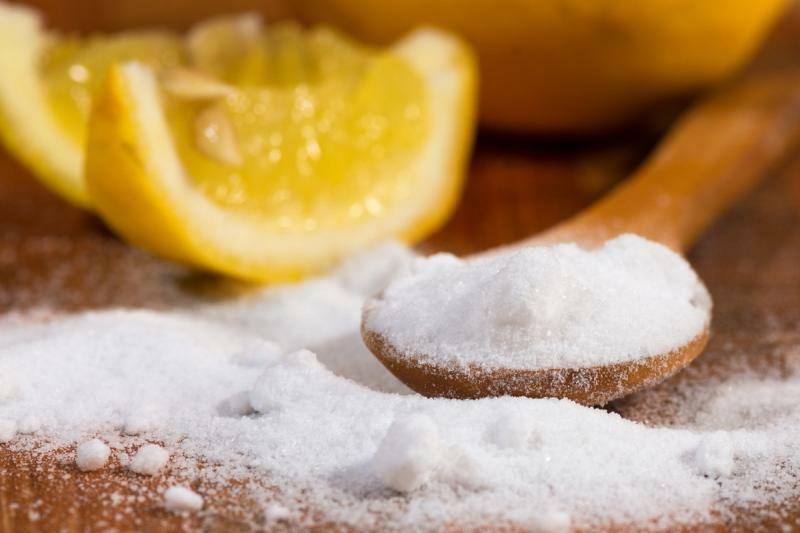 A mixture one teaspoon of baking soda with the juice from half a lemon and a glass of water is enough for swishing out your entire foul breath once in a day. 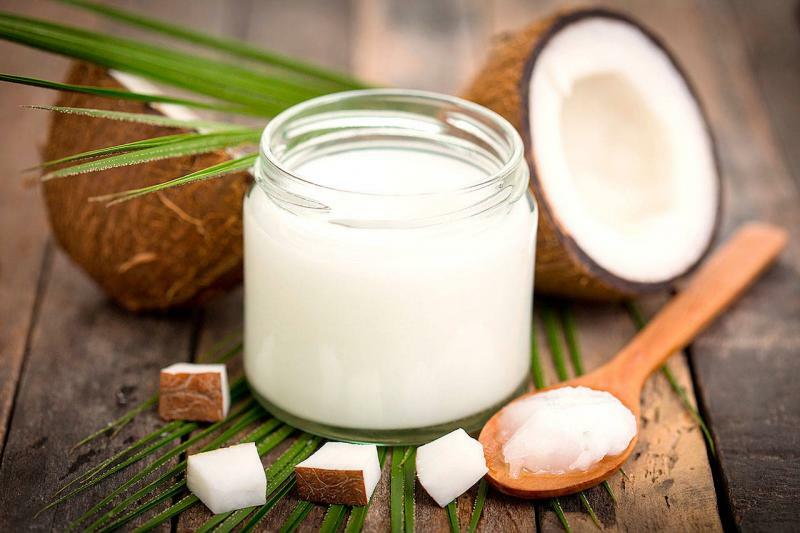 Swishing coconut oil around in your mouth like mouthwash for up to 20 minutes can get you instant help with your foul breath.